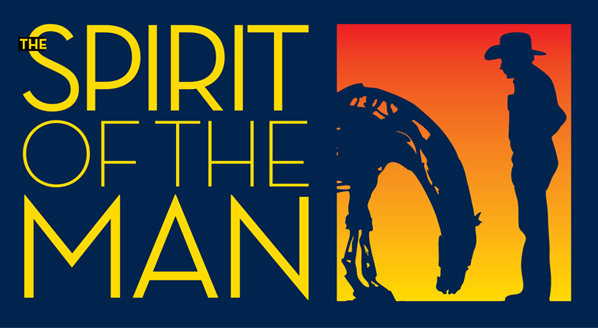 The Spirit of the Man is an exciting sculpture exhibition at Paradise Ridge Winery. Opened in May 2012 and extended until May 2014, the show features 38 major works by sculptors based locally and throughout the United States. More than an art exhibition, The Spirit of the Man honors artist and art patron Al Voigt, co-founder of the Voigt Family Sculpture Foundation, who passed away in 2011. Al’s generosity and artistic vision are widely recognized for boosting the quality and quantity of public art in Northern California. The show includes significant works by world-renowned sculptors that Al was involved with throughout his life. The show is centered on three genres: modern abstract; contemporary post modern; and work created for Black Rock City in the Nevada desert. The Spirit of the Man includes many new pieces created specifically for this exhibition. Please click here for more detail on the exhibition.